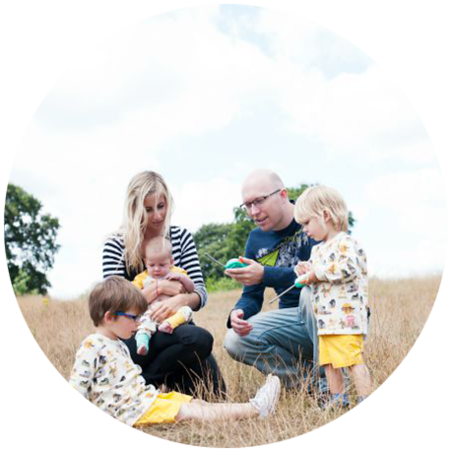 Long journeys are difficult with two little people in tow, and since Dylan turned 2, I have started giving him my Samsung Phone or Samsung tablet on occasions to help keep him occupied and entertained. With a trip to France planned next week, I have already popped into the Vodafone store to pick up a travel charger so that we are always prepared! 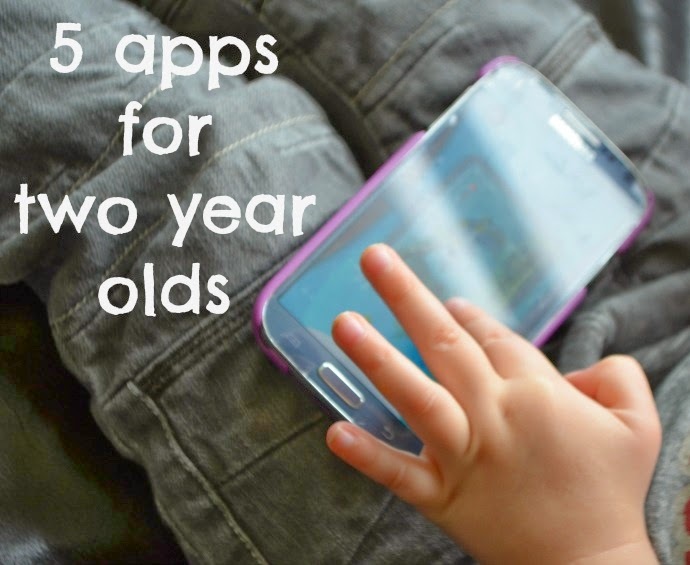 I have been busy downloading some apps for those tricky moments where we need him staying still and thought I would share our top 5 for anyone in a similar predicament. 1- Cbeebies. Not only is this app free, but it has so many games on it that it provides hours of entertainment. Dylan loves the drawing games when I need him to play alone for a little while and he uses the pens, stickers, paint and stampers to create his own little masterpieces, (before saving them all on my phone of course!) 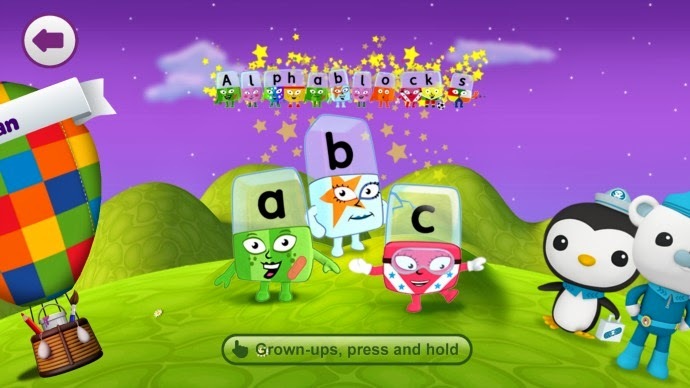 Our favourite to do together is the alphablocks game as my little dude is obsessed with letters. He loves sounding out and spelling the words together and it is educational as well as fun. 2- Preschool Puzzles I have a puzzle mad toddler and after a difficult start where he was desperate to do the puzzles, but insisted on having both hands on the screen, he has finally mastered the art and now whizzes through these puzzles. 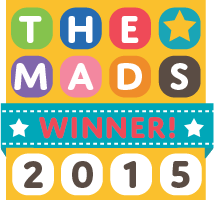 I am looking for the next stage of puzzle app now so please let me know if you have one you can recommend. 3- Kids Doodle - Not only is this a great drawing app for toddlers, I love it too. There are so many great effects to choose from, that you can make some great pictures and designs. 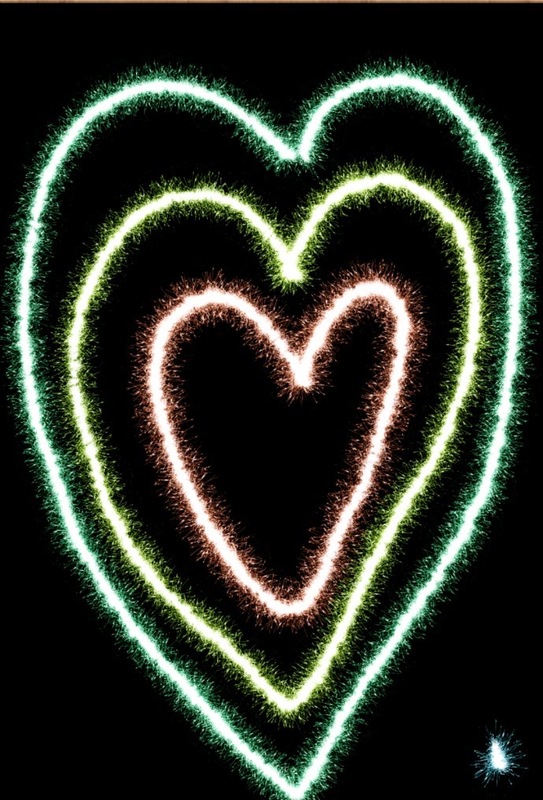 You can draw in dots or florescent lines, with sparklers or bubbles and create patterns too. 4- You Tube - Although we don't use this as much as a travelling app, it is a great one for keeping little people amused, as we found out when Dylan broke his leg and we spent a month in hospital. You can get literally everything on there and when you need those 5 minutes of peace, then the Tellytubbies really are priceless! We have enjoyed it as a fun way of showing Dylan the TV shows we used to watch as children as well as playing nursery rhymes and his favourite programmes too. 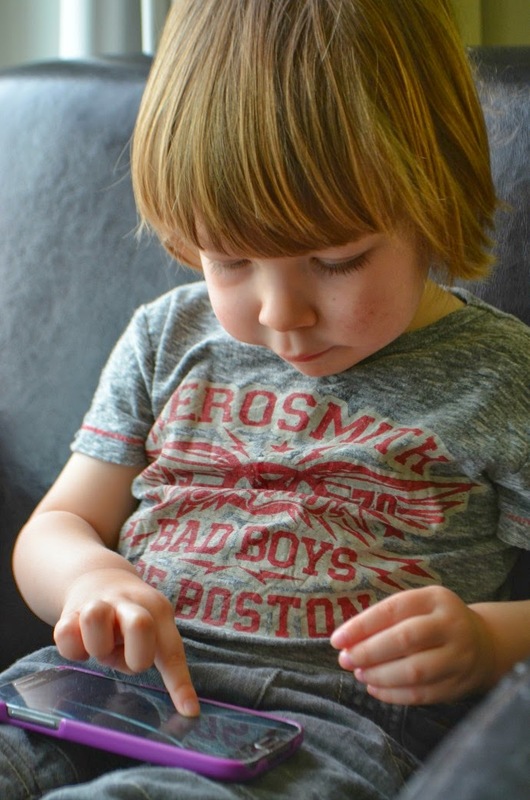 5- Animals Memory - At two and a half, Dylan is the perfect age to start playing games, and memory is one we do at home as well as out and about. Animals memory starts with as few as 6 cards on the easiest level to 20 on the hardest, so is perfect for beginners and grows with them as they progress. It sparks conversation and we can leave Dylan to do it alone, or play together as a more interactive game. I would love to hear any other suggestions you have as I think my phone will come in very handy with an early start at the airport and a 2 hour flight. 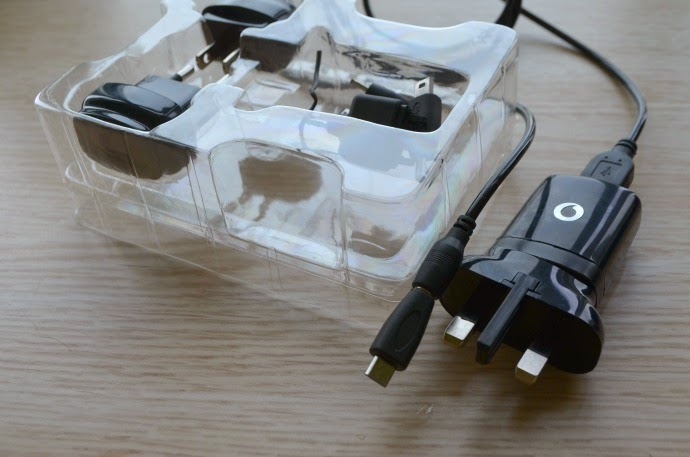 Luckily my Vodafone travel charger packs away so small, and can be used in the hotel room the night before the flight as well as in our apartment in France and is compatible with most devices, including of course, my samsung phone. 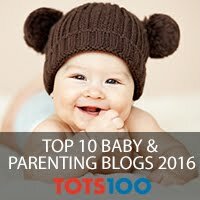 What are your favourite toddler apps? Oh I will definitely investigate these apps. Aaron has never played with an app on my phone (other than You Tube) as my phone was without a memory card for well over a year, but now that this CBias #shop got me to sort my life out I should be fulling functioning. I will definitely take your recommendations onboard. Sienna's only 16 months so we don't really use many apps although we have YouTube for peppa pig haha! That doodle one looks though I think she'd like that. My son loves playing on my phone! He is a bit older so enjoys Angry Birds and Temple Run but still enjoys the CBeebies game occasionally. When he was younger he used to enjoy the jigsaw puzzle games. 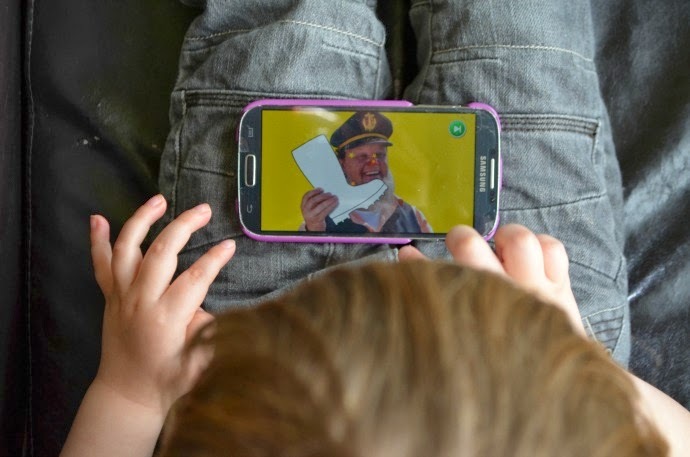 We LOVE the Cbeebies app (I like to think because it's educational it's ok that they're on my phone!). Hope the journey goes well, and look forward to finding out how many more apps have managed to be downloaded!